Nashville, TN—Local bakery delivery service brings artisan internet-inspired pastries to Nashville. Nashville’s growing and thriving food scene welcomes a new bakery called Sweeten the Day. 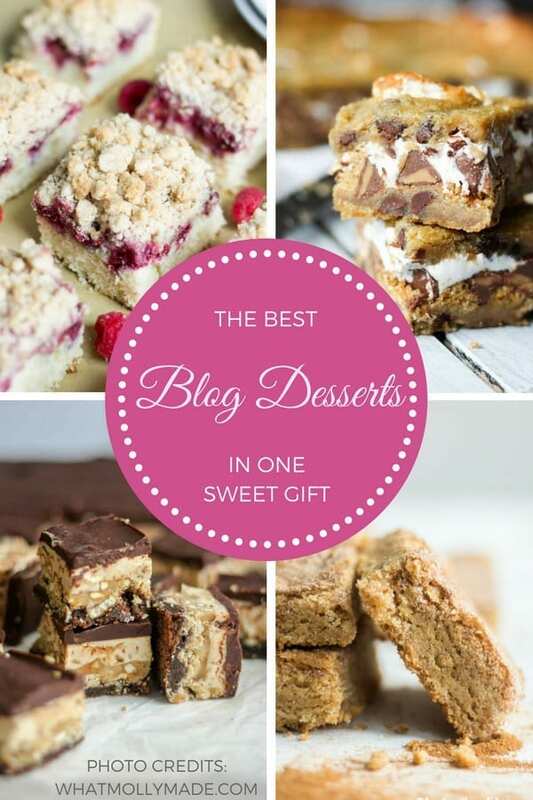 The company’s desserts change frequently, and are inspired by blog posts and Pinterest pins. For Valentine’s Day, Sweeten the Day is partnering with WhatMollyMade.com, a food-centered blog and favorite of Sweeten the Day’s Chief Sweet Officer and founder, Stephanie Lee. Nashville residents can opt to pick up desserts locally on February 13th or 14th, or have them delivered directly to their home. Sweeten the Day will ship nationwide for holidays. “If your Valentine is in another state, we’ve got you covered,” Lee says. The company’s internet-inspired approach sets them apart from other local bakeries. Lee says, “The bakeries in Nashville are simply amazing! It’s so exciting to be part of that community. We share their love for the art of baking, but we deliver decadent treats in a less-conventional way. Through our themed dessert days, like Sunday Morning Sweets and We-Made-It Wednesdays, we feature new, fun desserts every week. And people get to vote for what treats they want.” Themed dessert days will begin after Valentine’s Day. Sweeten the Day’s mission to “make the world a sweeter place” extends beyond their baked goods. Lee states,”We donate at least 10% of net profits to World Vision and Disabled American Veterans, two charities that truly do a world of good. We love World Vision because they’re not willing to let anyone in any corner of the globe be forgotten. They provide nutrition, clean water, disaster relief, education, and more for kids, families, and communities. To order your own Pinterest-themed box or to learn more about the company visit, www.sweetentheday.com.